Have you finally decided you need to sell your car but you’re upside down on the loan? I see this with many people who desperately need to sell a car even when they still owe money on it. In today’s post, I’ll show you how to get rid of your car debt, even if you owe more than it’s worth. You’ll learn how getting out of your upside down auto loan may not be easy, but will decrease your car debt in a major way. Then I’ll show you how to drive paid for cars for the rest of your life! When you hear someone saying their car loan is upside down, what they are really saying is that they owe more money on their vehicle than it’s actually worth. This is a very common problem, especially with cars that were bought brand new with only a small down payment and a lot of financing. How Does an Upside Down Loan Happen? Usually when you buy a car, you pay market value for the car (unless you got totally ripped off). Of course, when most people buy a car, they buy it with a car loan. When you use a car loan to finance a car, normally you will be charged interest on the loan. Because of that, you already owe more than the car is worth due to the interest and fees involved in financing the car. Therefore, the moment you finance a car, it costs more to pay it off than the vehicle is actually worth. Therefore the loan is upside down right out of the gate. 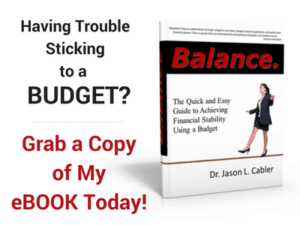 This upside down effect is compounded even further when you finance a brand new car. According to this article, your new car will lose up to 11% of its value once you drive it off the lot, and up to 25% of its value within the first year. You purchase a brand new vehicle for $20,000 with a 5% loan for 60 months. Your payment would be $377 per month according to this car loan calculator. The total amount it will cost to pay back that loan will be 22,645. So already you are $2,645 in the hole just because of the financing. Now let’s say you want to sell the car after one year. Due to losing 25% of its value, your vehicle is now worth $15,000. The original payoff for the loan the day you bought the car was $22,645. Since then you have paid 12 monthly payments totaling $4,524. Now your loan balance after one year stands at $18,121. Since your vehicle is now worth $15,000 and you owe $18,121 to the bank, you are upside down on your loan by $3,121. What Can You Do About an Upside Down Car Loan? Unfortunately, an upside down loan is the predicament that’s way too easy to find yourself in when you decide you need to sell your car. Unfortunately, when you’re upside down on your car loan and you need to sell the car, there really isn’t any good way to get out of the loan without taking a major loss. Even so, some options are better than others. Let’s explore some of the options I showed you above. This is probably your best option because once you’re done paying off the loan, you’ll have a vehicle that should last a few more years and has at least some amount of value (hopefully). Of course, you will have paid $2,645 in interest over the five year payoff period, so you still paid more than the actual value of the car just for the privilege of financing it. But if car payments are bleeding you dry this may not be the best option. Sometimes you just have to sell the car and take a loss just to get out from under an upside down loan. Got a comment about this post? Leave it on our Facebook Page! If you’re upside down on the loan and you absolutely have to sell the car, you can always pull money out of savings. Once you sell the vehicle, use the proceeds from the sale along with a chunk of money you just have lying around to cover the difference. This technique is quick and easy! Unfortunately it’s just not realistic for most people. Most people don’t have an extra three grand lying around just waiting to bail themselves out of an upside down car loan. This is a choice a lot of people make when they are upside down on their car loan. It’s probably the worst option of all the ones I’ve mentioned. Every time you finance a car, you’re starting out in a hole created by the cost of the financing. If you buy a new car like in the example above, the hole is even deeper due to the massive depreciation. Even if you finance a used car, you’re still starting out in a hole due to the financing and depreciation involved. Selling your car when you’re upside down on the loan and rolling the difference into your next car loan is always a recipe for disaster. Doing that means you start out with a loan that’s upside down even more than it would have been otherwise. 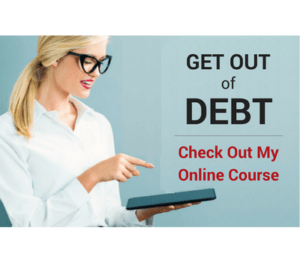 Using this approach will cause you to end up in repossession or bankruptcy. This is probably your next best option for getting out of an upside down loan if you don’t have savings to fund the difference. The premise is that you sell the car for market value and put all that money toward the loan. Then get a loan from your local bank or credit union to pay off the difference. The reason for taking out the bank loan is to completely pay off the upside down car loan so the title can be released to the new owner. Of course, the bank loan would need to be set up before you sell the car so the new owner would be able to receive a clear title at the time they purchase the car. The net result is that you owe the bank a little instead of a lot. But What if You Still Need a Car to Get Around? If sell your car and take out a bank loan to fund the difference, what happens if you still need a car to get around? Well, you may need to take out the loan for a little more than you need and buy a really cheap car to drive until you completely clean up your car loan mess. You may have to drive a crappy car for a while, but the end result is that you can clean up your situation a lot quicker if you’re willing to make the sacrifice. 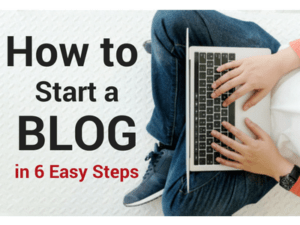 This allows you to get started on your journey toward never having a car payment again! 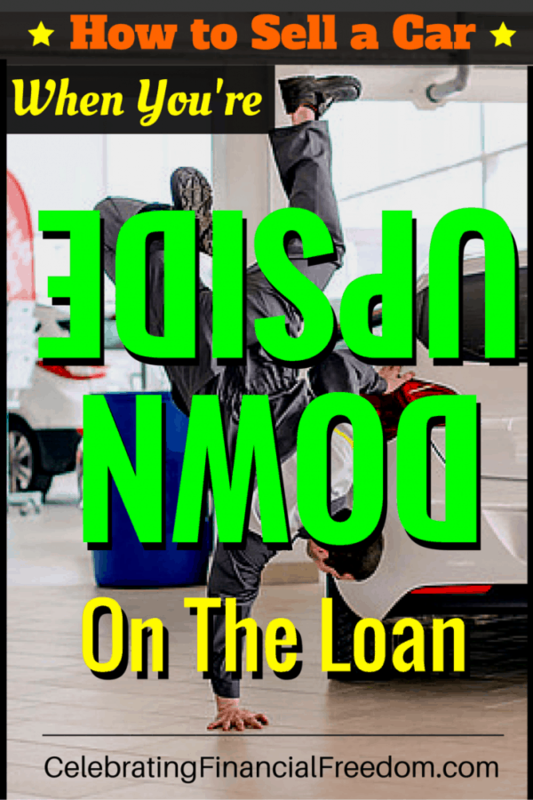 Get Rid of an Upside Down Loan, You Need a Paid for Car! Once you get your upside down vehicle loan resolved, now you can learn to pay cash for your cars going forward. Paying cash for a car instead of financing is by far the cheapest way to buy and operate a vehicle. But how can you pay cash for a car? It’s not that hard if you have a little patience and discipline. In fact, the patience and discipline you develop in the process of getting out of your upside down car loan will serve you well when it comes to buying your cars with cash.